Read the article in ABN-CBS News. 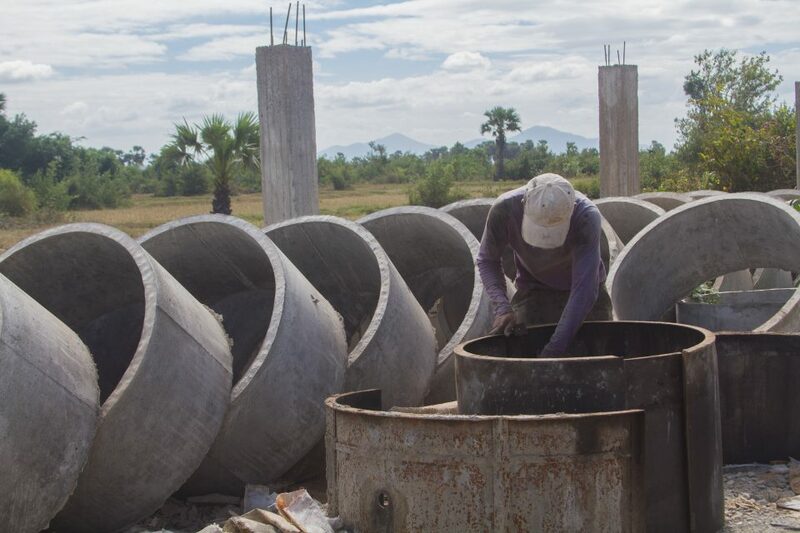 MANILA – Sanitation was a major problem in Cambodia several years ago, the executive director of non-profit group WaterSHED said on Tuesday. Daroath Phav said majority of rural Cambodians defecated in the open in 2010, with toilets not considered a necessity. But through the efforts of WaterSHED, rural sanitation coverage rose dramatically, Daroath told ANC’s Cathy Yang on the sidelines of the Forbes Under 30 Summit Asia. In just 5 years the number of rural households with toilets rose from just 25 percent to almost 50 percent. 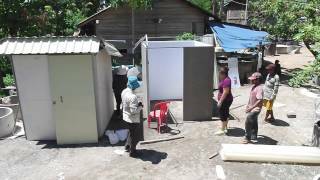 WaterSHED was able to do this, not by giving away free toilets to rural Cambodians, but by using business strategies such as making households aspire for better sanitation as providing them a supply of toilets.